The story didn’t end. 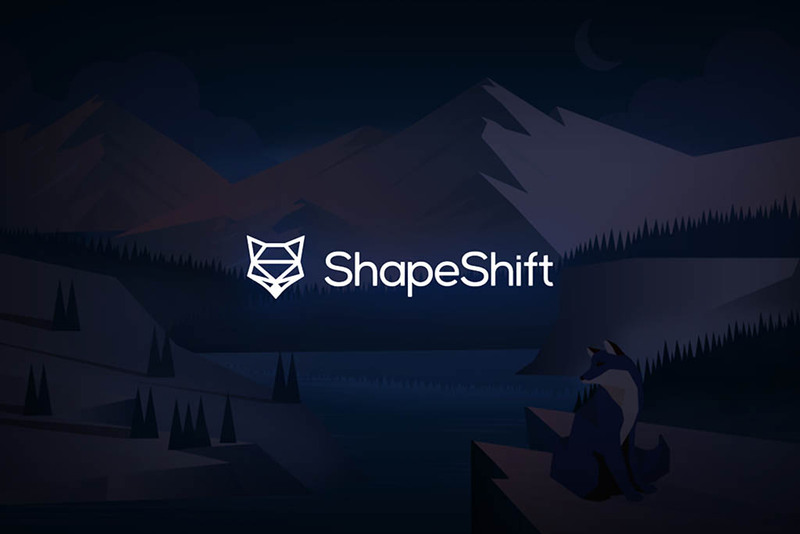 On Monday (April 15), just hours after Binance announced their decision of de-listing, ShapeShift CEO Erik Voorhees said that his exchange had also decided to delist Bitcoin SV. And the next exchange set to follow suit seems to be Jesse Powell’s Kraken exchange. The problem for most people is, you have to front the legal costs, which can mount to millions of dollars. Fortunately, we can deal with it. One of the key problem with most legal systems around the world today. oh, and it won't be the first time, and we learned a few things. The losers pay for our lawyer fees. We have a number of very good/expensive lawyers. Maybe I should write a blog post soon on free speech ethics… it's a topic that seems to confuse pretty much everyone. With 60,597 votes cast so far and 72% asking for Bitcoin SV to be delisted, it seems like Kraken has already made the decision to delist and just wants to have a good justification for it. The next to join in the anti-BSV debacle seems to be Blockchain.com, the popular wallet platform, not an exchange. 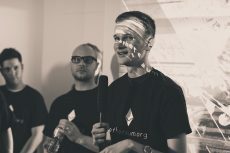 In a tweet posted shortly after Voorhees’ statement and Kraken’s poll, Peter Smith, the chief executive of the San Francisco-headquartered startup, revealed that his firm would be delisting BSV by the middle of May. 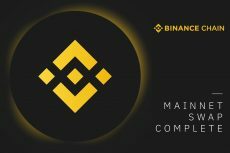 This, just like the Binance delisting, will be a large blow for the project, as Blockchain has historically been one of the most, if not the most popular crypto asset wallet. 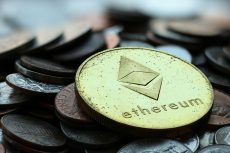 “This decision will certainly be reported to the Maltese regulators as this is surely a case of people in trusted positions abusing that trust and playing God with which token gets the most volume and market access. In essence, market manipulation. It comes as no surprise that a delisting by the biggest exchange in the world has resulted in a massive freefall in the BSV price, declining by a whopping 20.94% percent at press time. 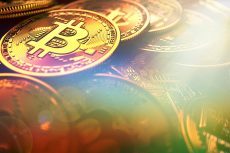 Following a rise to $95 at the beginning of the month, when BTC ascended above $5,000, the current price is 40 percent lower, trading at a dismal $56.88.